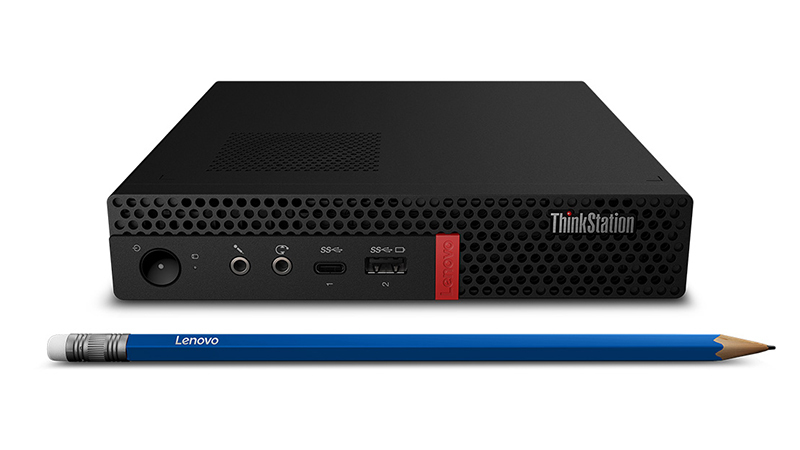 The Lenovo Thinkstation P330 Tiny Workstation proves that great things can come in small packages. With 16GB RAM, 512GB SSD & Nvidia Quadro GPU packed into a workstation no wider than a pencil, the P330 Tiny Workstation delivers outstanding performance whilst maintaining a slim & sleek profile. 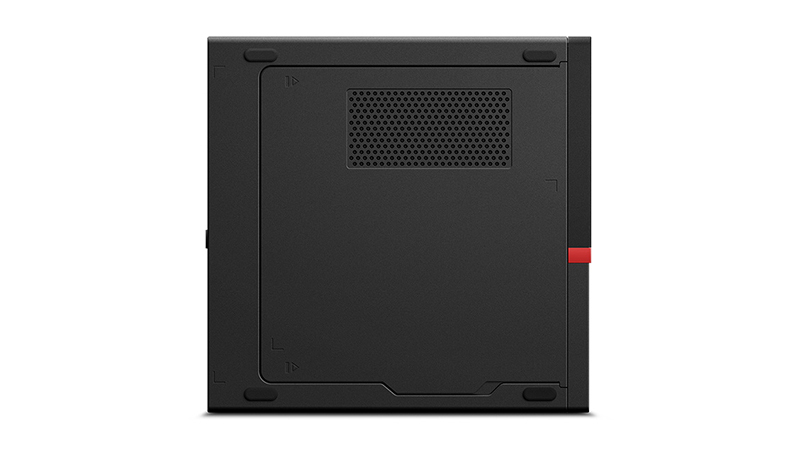 The ThinkStation P330 Tiny workstation fits just about anywhere and can be positioned horizontally or vertically. Mount it on a wall, behind a monitor, or under a desk. 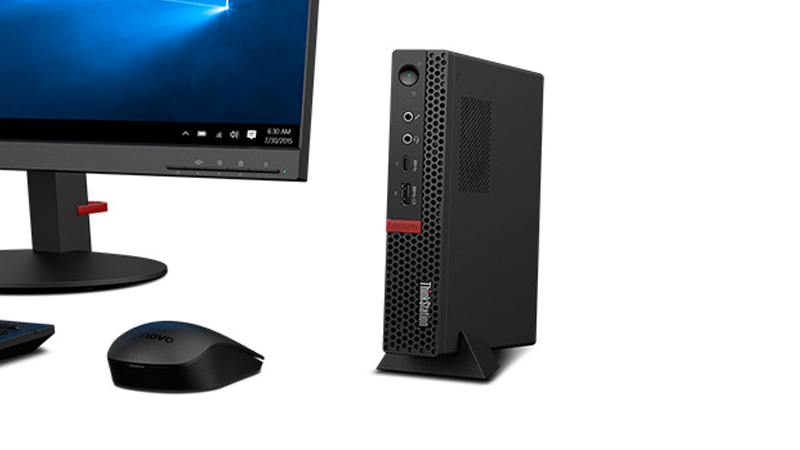 You can even keep this tiny workstation on a bookshelf, versatility & adaptability are the P330’s key features. Fitted with an Opal-compliant drive, a hardware-based encryption applicable for all Operating Systems that ensures if your HardDrive is ever stolen or lost the data & OS cannot be ‘Cold-Booted’. Keeping your business’ information safe & secure. The Lenovo ThinkStation P330 Tiny Workstation is now available to lease from HardSoft & comes with our 3-year warranty & technical support included. 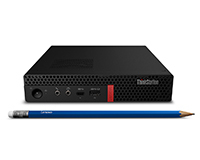 The Lenovo Tiny Workstation now available to lease from HardSoft. Lenovo ThinkStation P330 Tiny Workstation brilliant performance & connectivity you can enjoy a small form factor without compromise. Lenovo ThinkStation P330 contains workstation performance while maintaining its slim and sleek profile.